“The weakness and impenitence of human beings did not allow them to understand that Christianity had been called to the role of governance solely to educate the sentiments of those who governed, preparing them to take enlightenment and fraternity to the other people’s of the earth, who, at the time were regarded as barbarians by the culture of the Empire” (On the Way to the Light, 2011, p. 138). 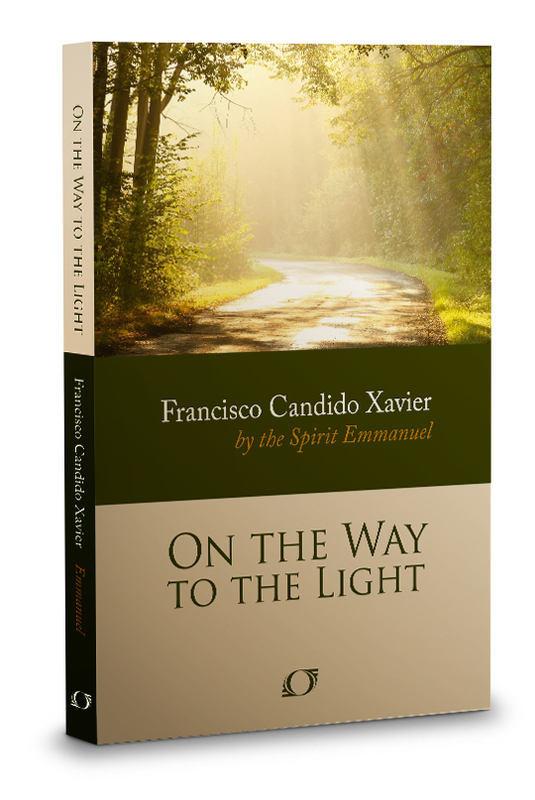 “ The spiritual authorities, under Christ’s aegis, renewed the educational processes of the European world – at the time just starting today’s civilization – by calling all human beings to life in the field so that, by tilling the soil and being in contact with nature, they could learn more effectively” (On the Way to the Light, 2011, p. 149). As with people who sin, the payment comes due at some future time. 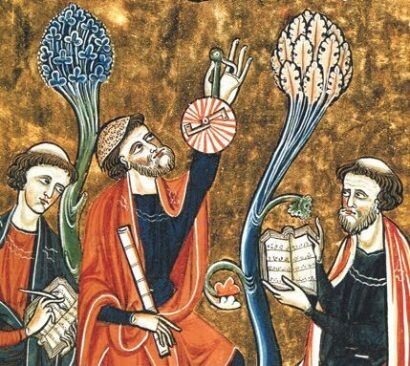 The Dark Ages was payback for the cruelty of the Roman Empire. Read more about how the spirit realm guides our planet (and ourselves!) in my book, Explore Your Destiny – Your Path to Perfection.